If you’re looking for a little rest and recuperation time, a little romantic getaway time, a little recharge from the daily grind time, we know that where you choose to stay absolutely matters. You can choose something completely on the beaten path, copy and paste, corporate. 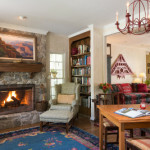 Or you can choose to go with a bed and breakfast, where guests are treated with hospitality and care, rooms and unique and cozy, and your experience will be unique and special. But you don’t want just any bed and breakfast. 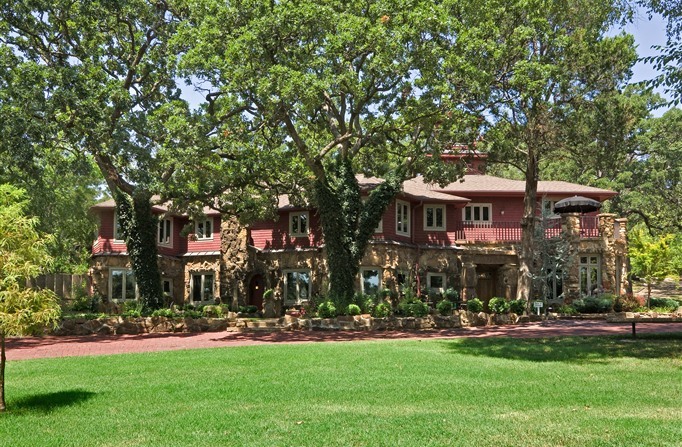 You want one of the best bed and breakfasts in Oklahoma. And we’ve got you covered! Located in Norman, OK, within walking distance of the OU campus, and just a short drive from the heart of OKC, you’ll find the Montford Inn. Montford is a truly special guest experience. 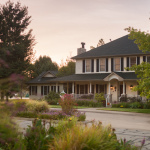 The main house, designed specifically to be a bed and breakfast, takes special care of room placements as well as entrances and exits. Or you can choose to stay in one of the 6 adjacent cottages, which offer many great features, including gourmet breakfast delivered to your door each morning! 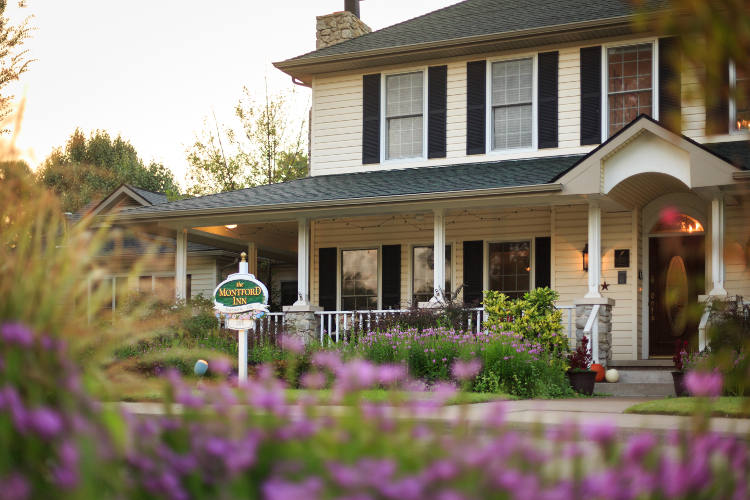 The special touches and care for guests, as well as being one of only two Select Registry properties in Oklahoma, makes Montford Inn one of the best bed and breakfasts in Oklahoma. Check out the photo gallery to see even more images of the inn. We look forward to seeing you with us in Norman! Located in Ardmore, Ok, the Shiloh Morning Inn is located on 73 beautiful country acres and is an easy drive from Lawton, OKC, and even Dallas! 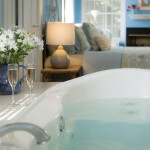 This inn includes 5 rooms in the main house as well as 4 separate and secluded cottages, each with a whirlpool tub or private hot tub. A 3-course breakfast is served each morning in the main dining room and Friday through Monday evenings, dinner is available to guests with a prior reservation. 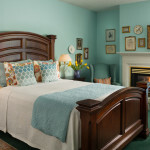 This inn is also a member of Select Registry and one of the best bed and breakfasts in Oklahoma. Check out the photo gallery to see even more images of the inn. Located in Tulsa, Cedar Rock Inn offers 6 signature suites in the main house as well as home away rentals of 3 houses on the property. Each of the signature suites includes a gourmet 3 course breakfast (and for the sweet tooth, a bottomless jar of chocolate chip cookies!). 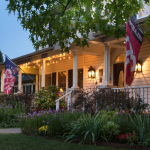 Special features of this inn include its Silo Event Center as well as various spa services. The guest ratings and special features make this one of the best bed and breakfasts in Oklahoma. Check out the Cedar Rock Inn History to learn more.